The core principle of all AiM Sports data training is to reveal that data acquisition will allow the user to determine what the vehicle is doing, when it is doing it and why it is doing it while using AiM Sports hardware and software. 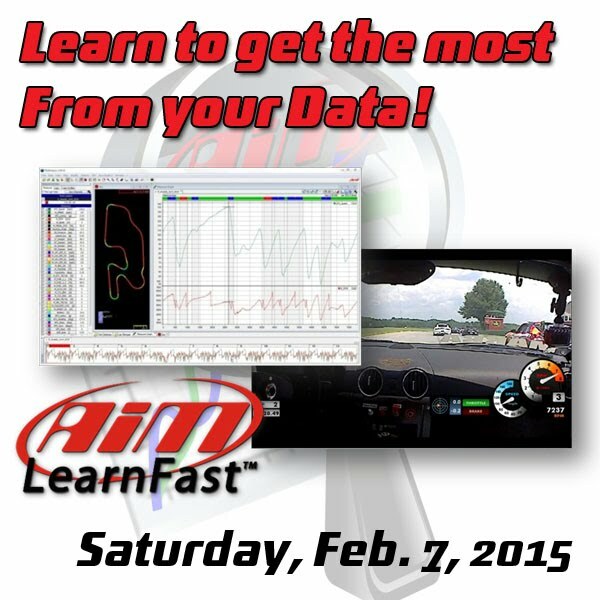 This AiM Sports data seminar has been designed to be very interactive with real examples of actual racing data. This seminar is not just a lecture – AiM Sports National Training Manager, Roger Caddell invites questions and comments from attendees and has found that group discussion helps everybody understand the information more fully.